Ripple, provider of leading enterprise blockchain solutions for payments, announced that 13 new financial institutions have signed up for the company’s payment network, RippleNet. 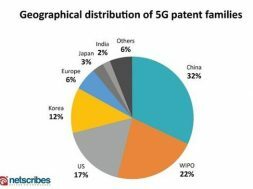 The companies include Euro Exim Bank, SendFriend, JNFX, FTCS, Ahli Bank of Kuwait, Transpaygo, BFC Bahrain, ConnectPay, GMT, WorldCom Finance, Olympia Trust Company, Pontual/USEND and Rendimento. With these additions, there are now more than 200 customers signed up for RippleNet. JNFX, SendFriend, Transpaygo, FTCS and Euro Exim Bank will leverage the digital asset XRP to source liquidity on-demand when sending payments on behalf of their customers. Using XRP for liquidity when sending a cross-border payment helps financial institutions avoid the hassle of pre-funding accounts in destination currencies. It allows them to make faster, lower cost payments than they can through the traditional correspondent banking system. 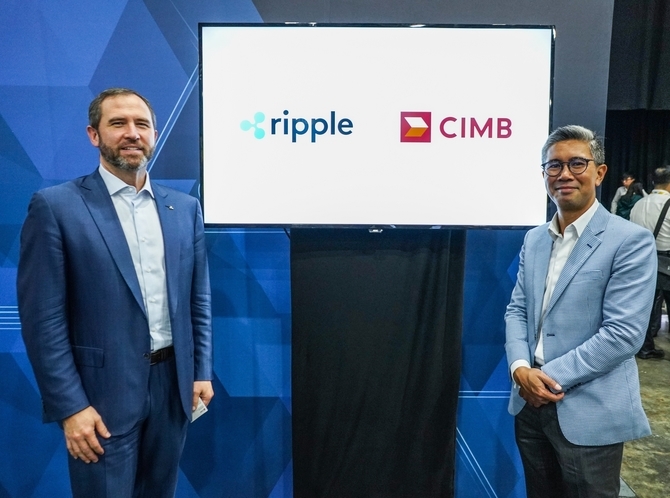 For the financial institutions on RippleNet not currently using XRP for liquidity but interested in immediate settlement—such as CIMB or Olympia Trust Company—they are able to leverage Ripple’s technology and modern APIs for faster, lower cost and more transparent payments.